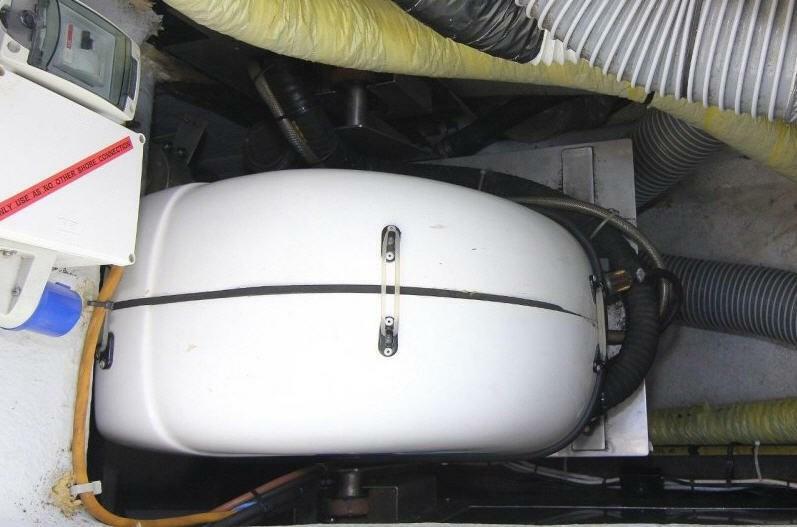 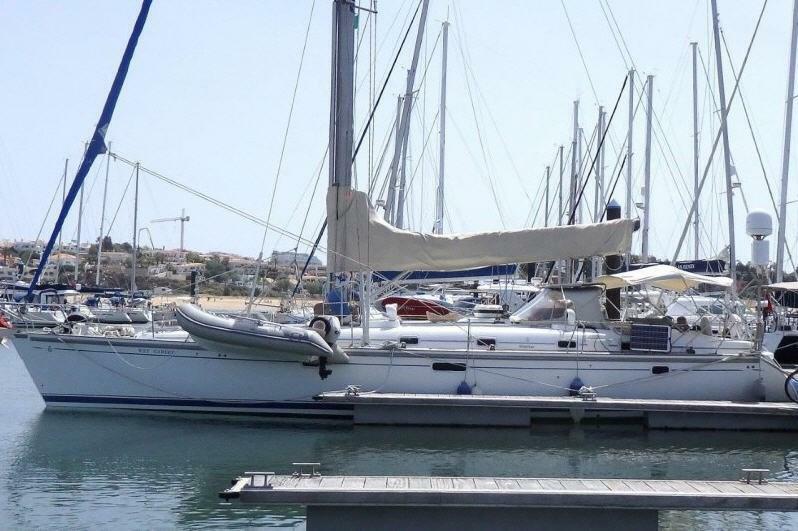 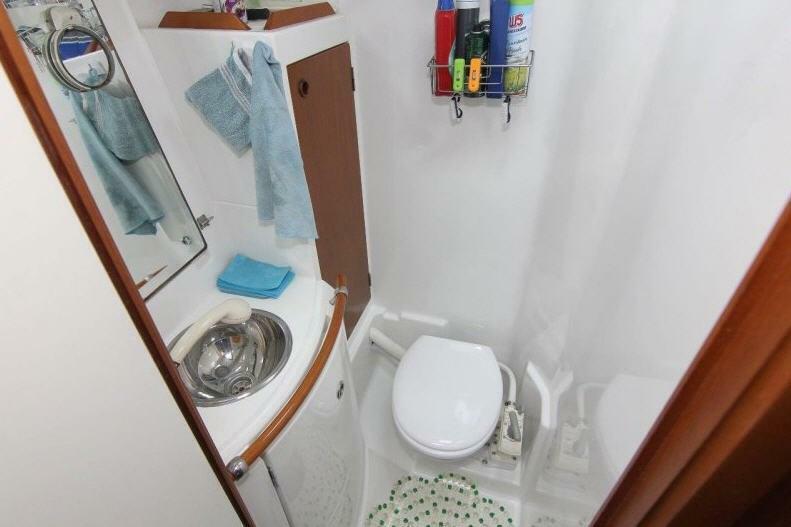 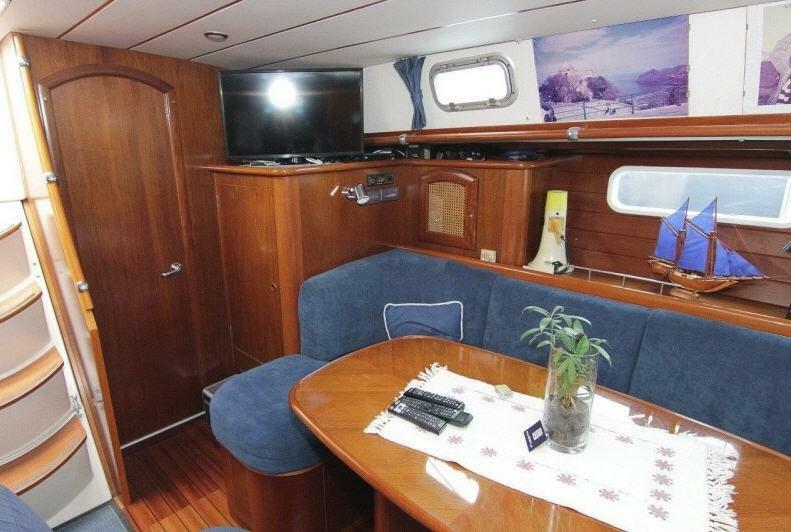 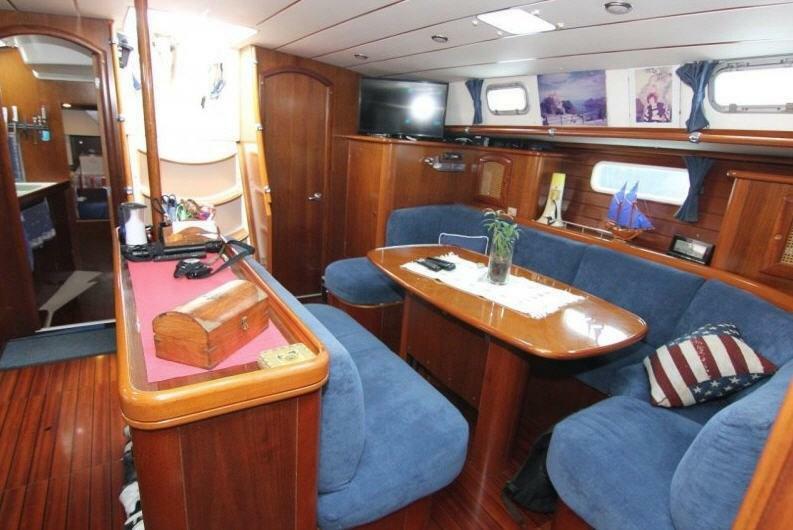 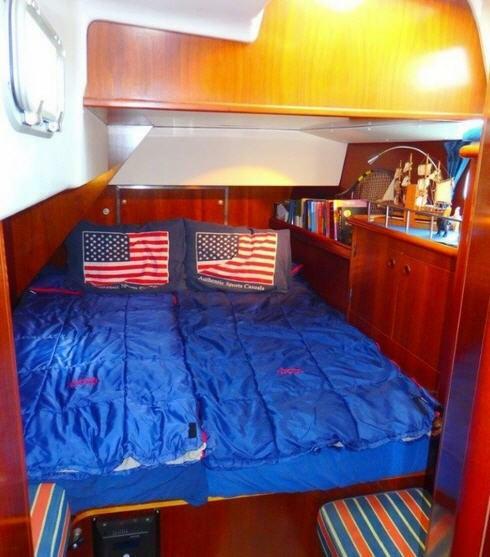 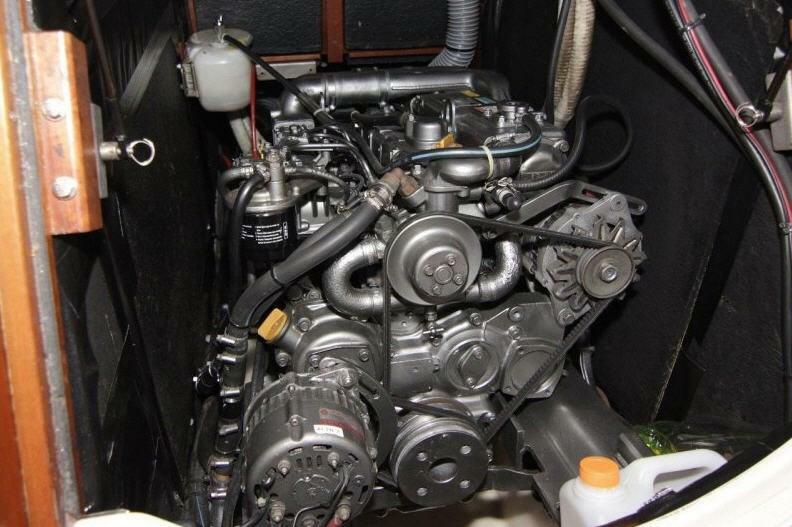 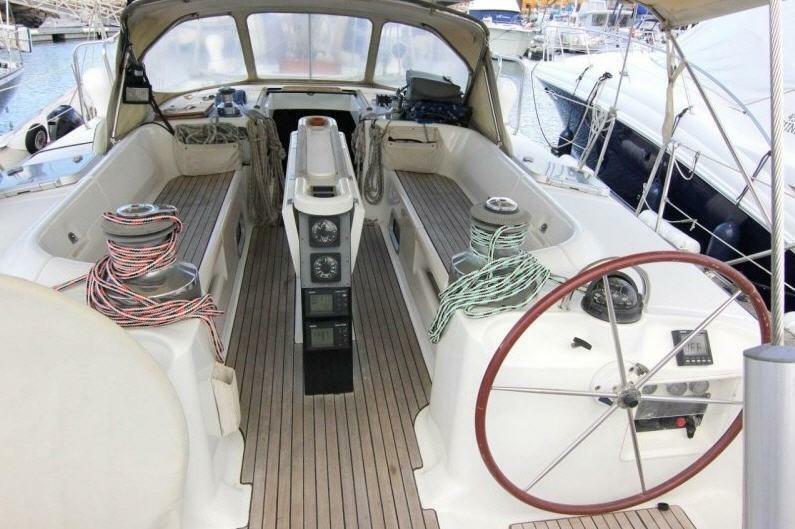 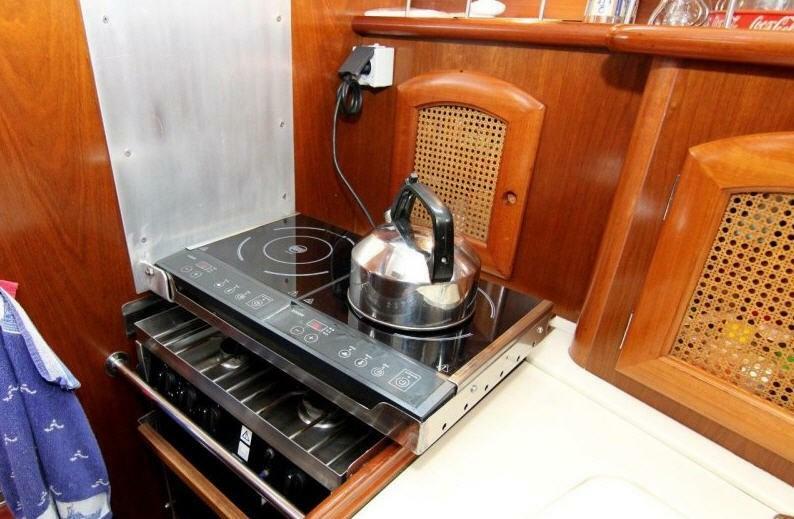 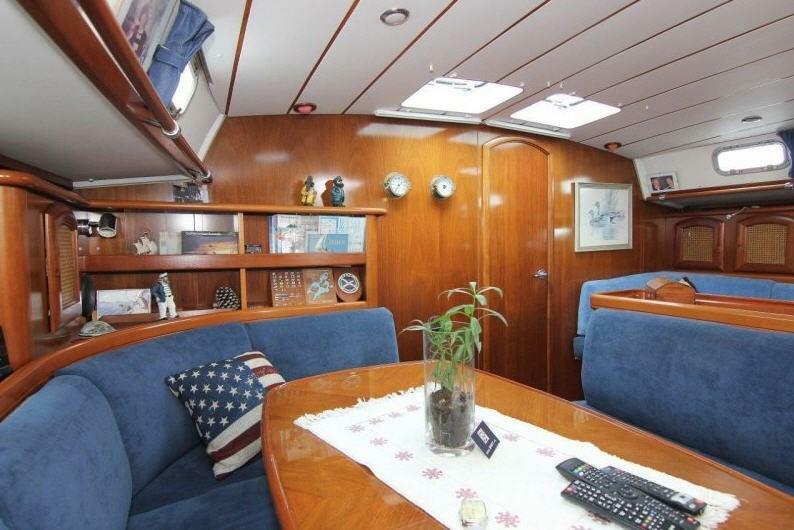 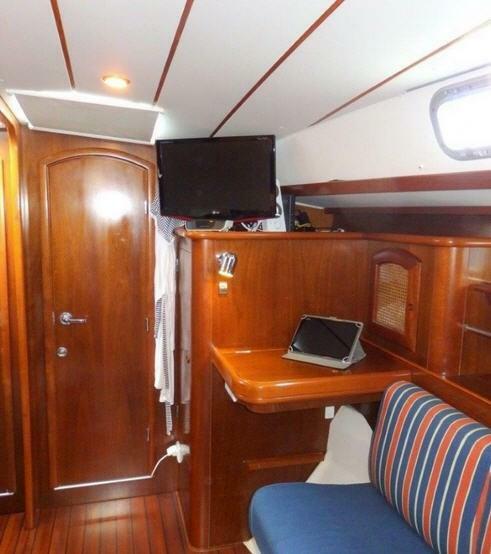 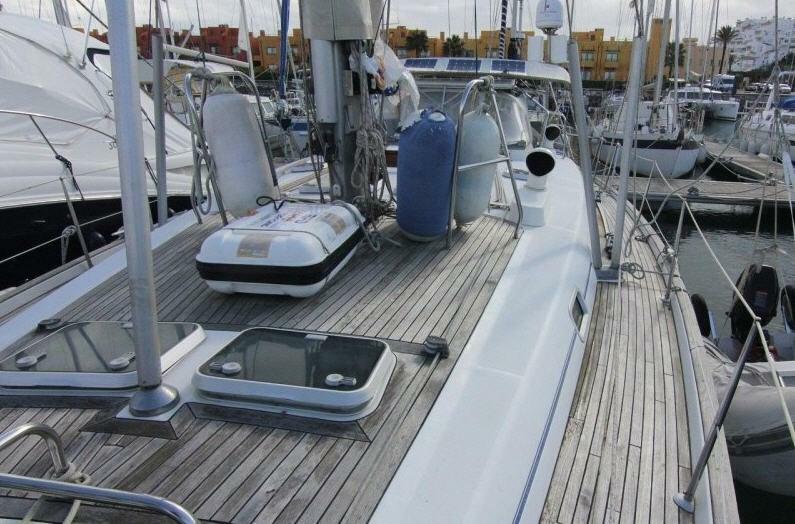 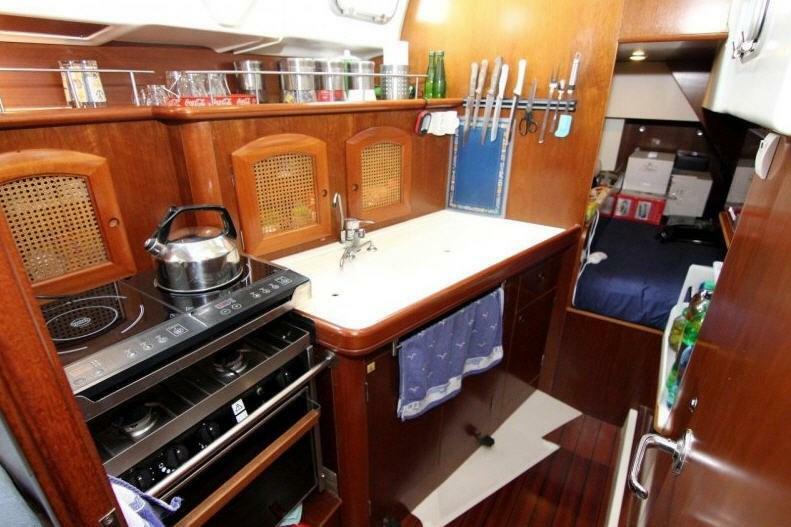 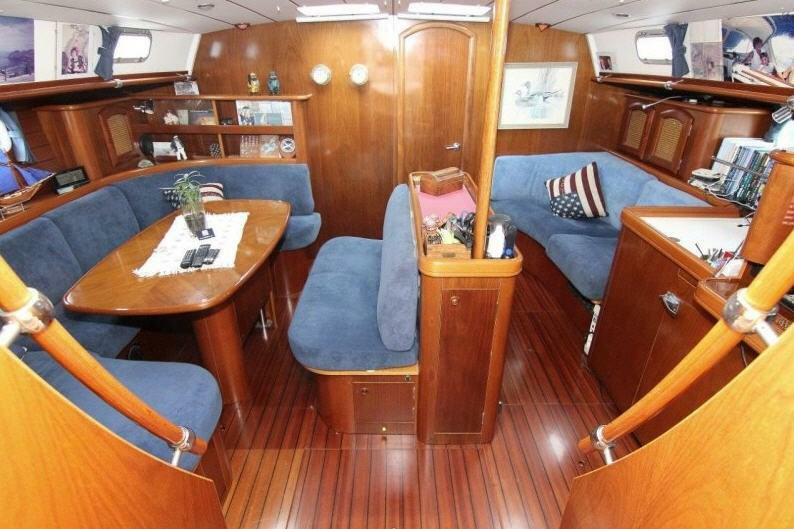 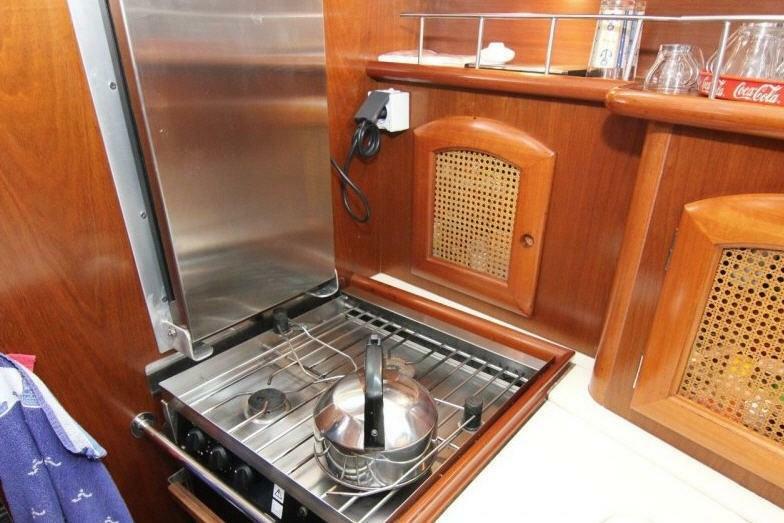 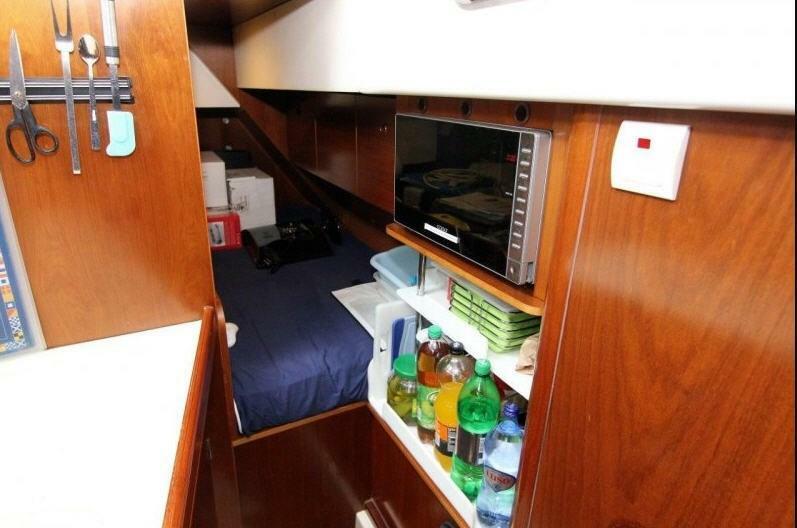 Beneteau 50 1998 Owners Cabin Version, Fitted with a Yanmar 65hp diesel. 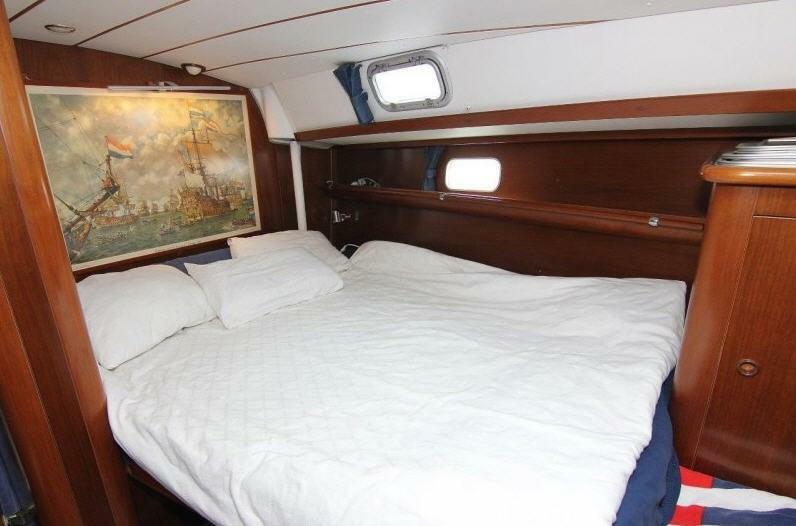 In exceptional good order and maintained to a high level. 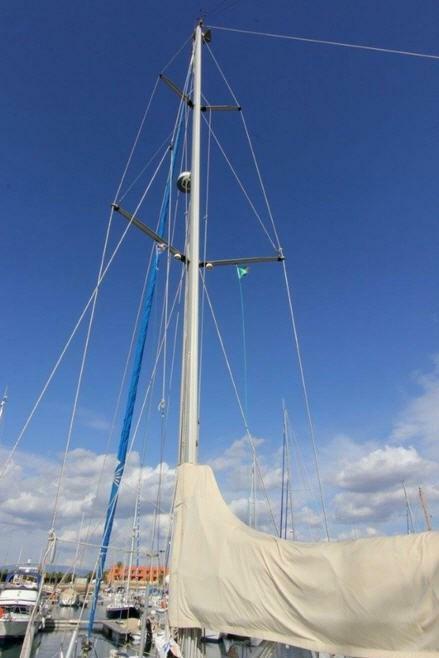 She is ready to sail away. 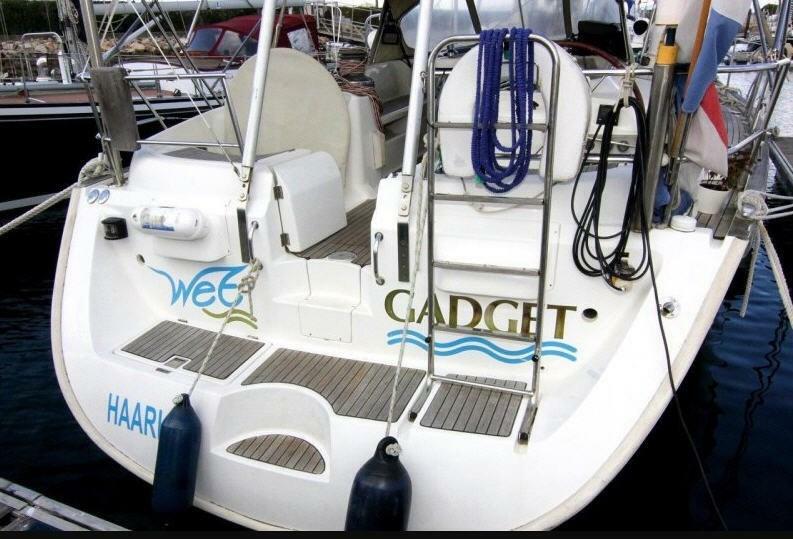 Early viewing recomended. 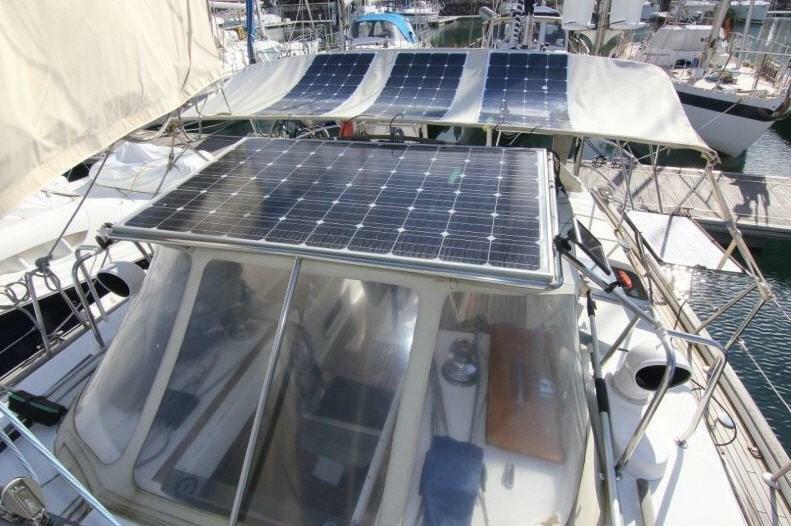 An ideal yacht for cruising the boat has a high spec with options from generator to solar panels and full navigation instruments. 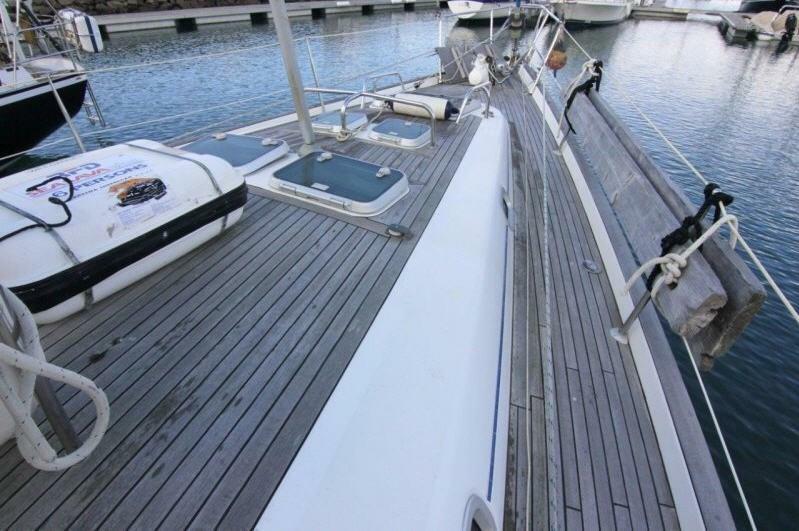 Truly ready to cruise with one owner from new. 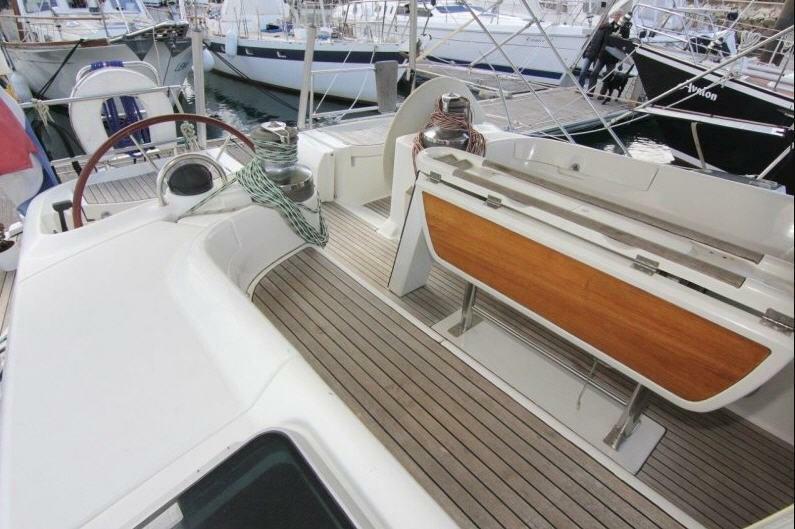 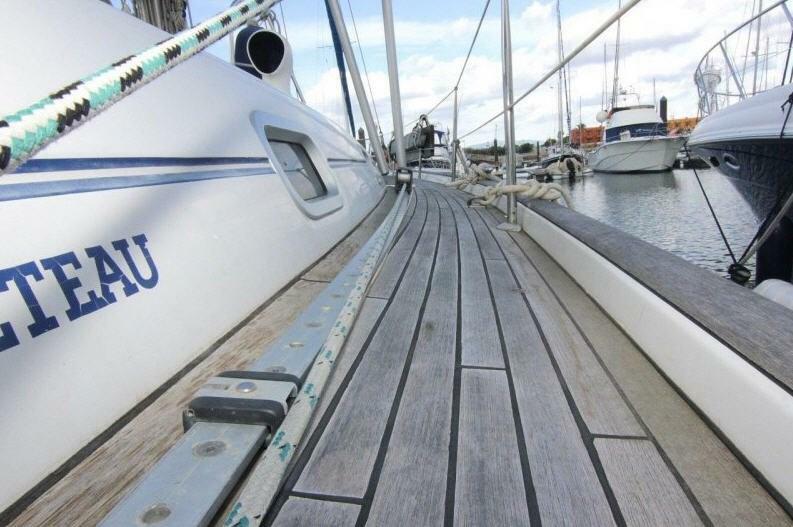 Length at Waterline: 45' 5"
The deck layout on the Beneteau 50 includes wide sidedecks, a teak-covered bulwark, and judiciously located hatches that ensure easy and safe circulation on deck. 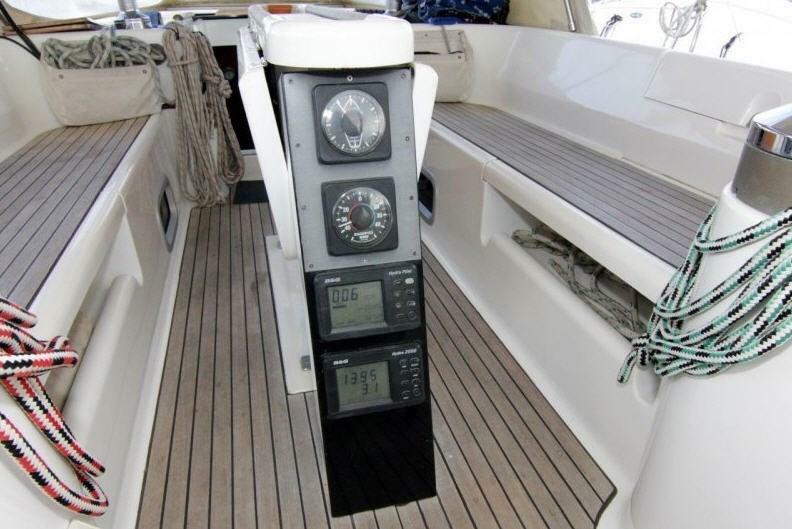 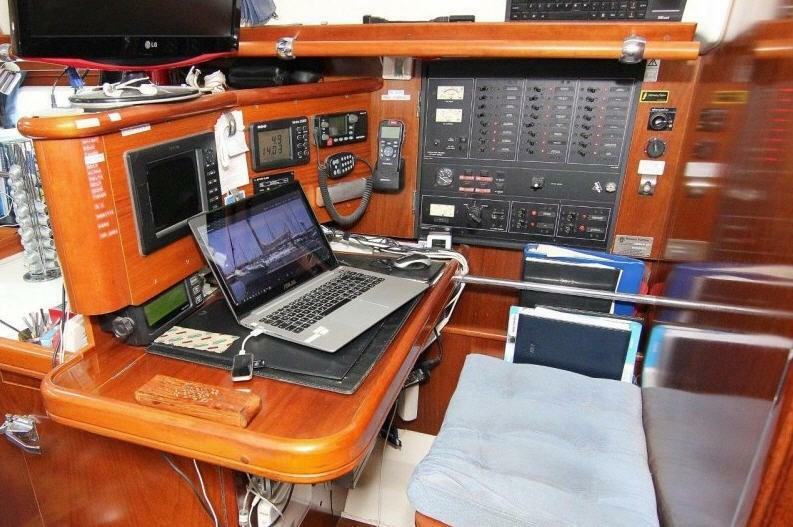 The 50 features a dual cockpit configuration: the guest cockpit is well protected and offers comfort for eight people around the standard table, while the crew cockpit has two steering positions and directly accessible winches for the helmsman. 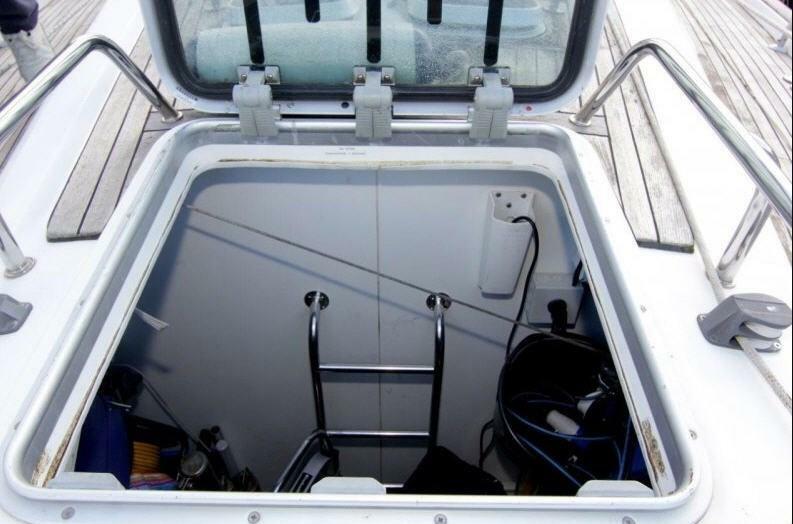 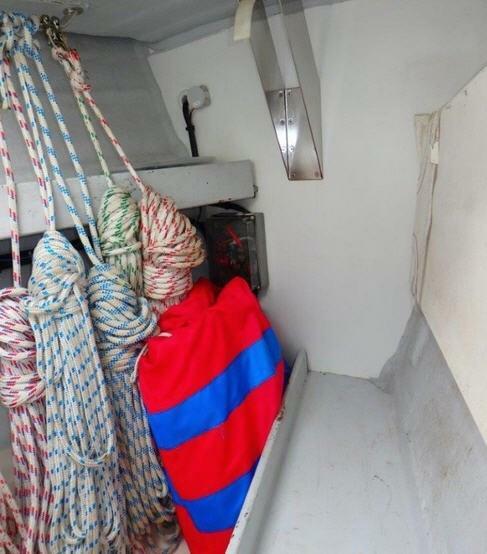 Access from the stern is made easy by a built-in step and a hinged door that lead to an uncluttered passageway to both cockpits. 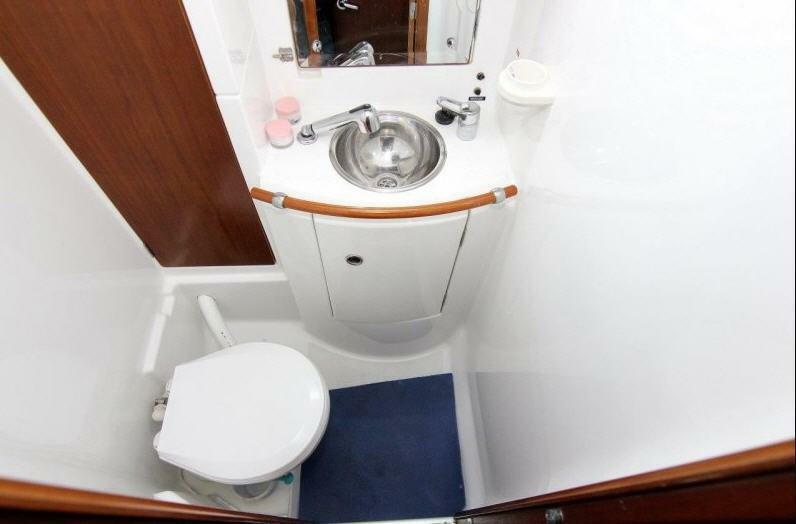 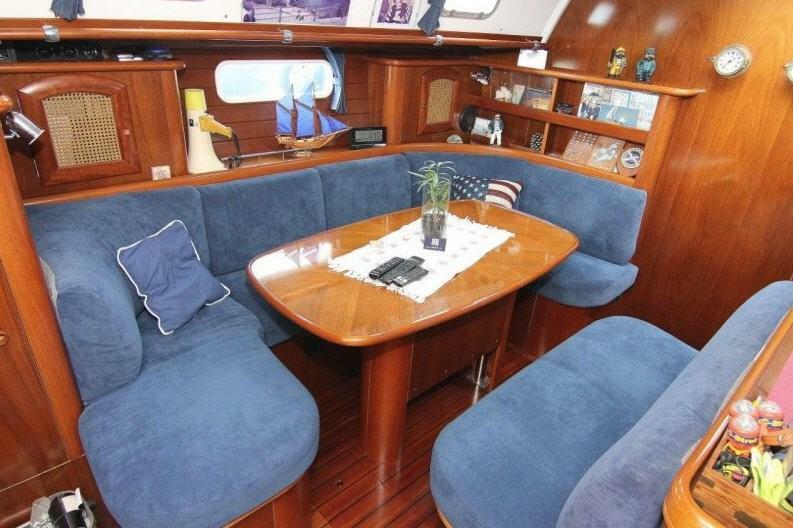 Designed to be adaptable to different sailing programs, the Beneteau 50 offers two basic interior layouts: she is available either with four double cabins, each with its independent head compartment, or with two aft guest cabins and one forward master bedroom (an optional crew cabin in the forepeak is also available). 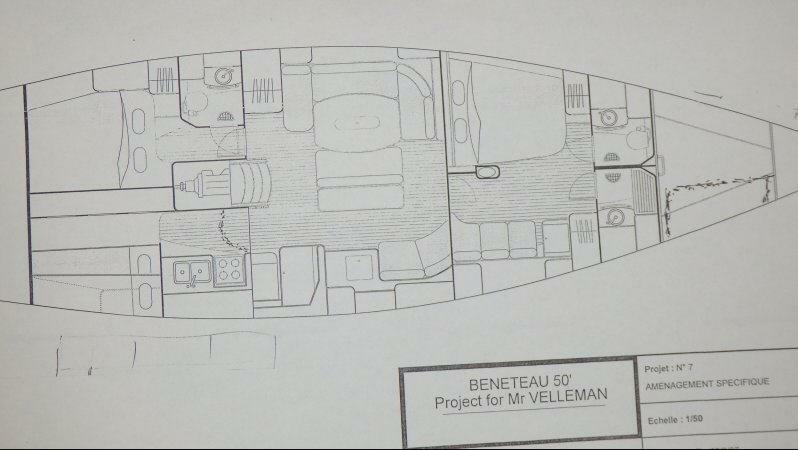 The interior of the Beneteau 50 is light and ventilation is ensured by 11 opening hatches, 14 opening ports, 6 fixed skylights, and 4 Dorade boxes. 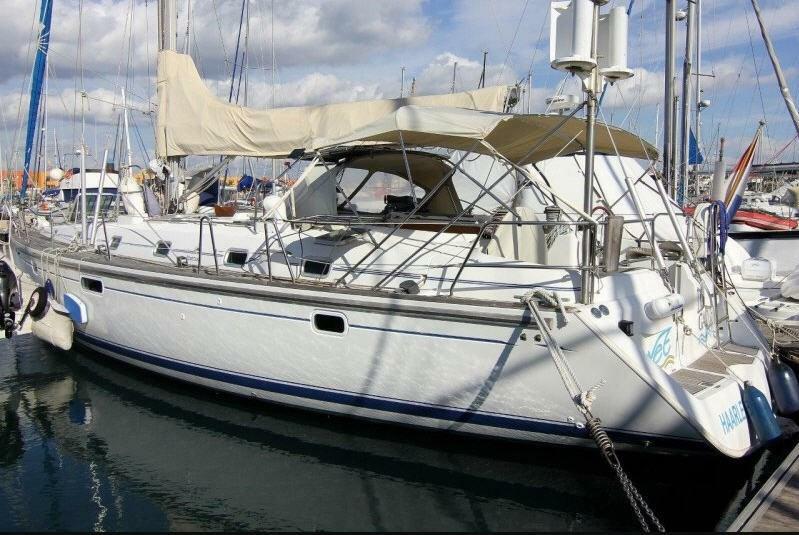 We are only selling due to our age and still healthy, we will sell now, that is the one and only reason." 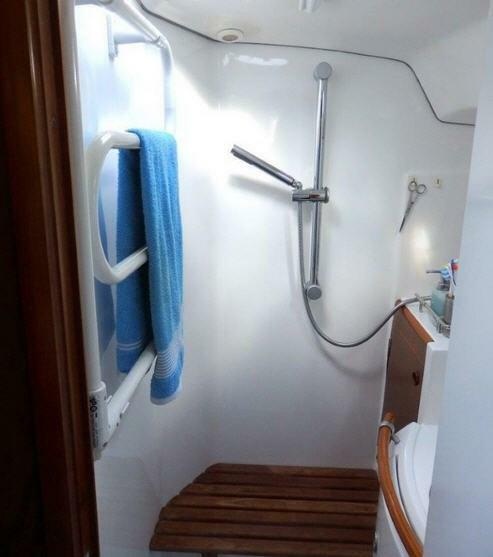 The boat is in a protected and high level internatioal marina chain in beautiful and heartwarming Portugal - less than €150 for a return ticket for those wishing to view".